« Work at Denver International Airport! For the entire month of November, 2009, I will be showing pieces of various subjects, sizes and prices. 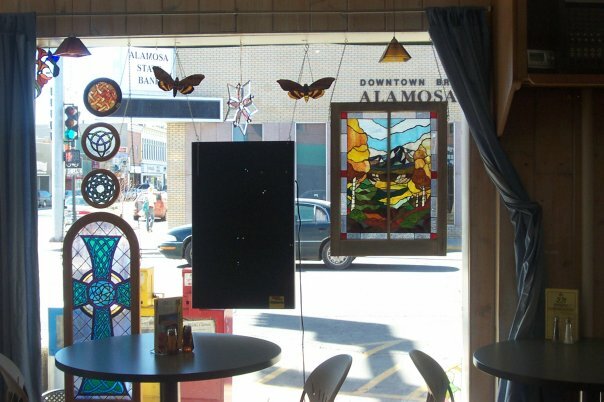 I have always been pleased to work with the homeless shelter here in Alamosa as far as my work goes, and 10% of anything which I sell from this venue will go directly to Milagros, which helps support the homeless shelter. This entry was posted on Monday, November 9th, 2009 at 2:11 pm	and is filed under Art show, New work. You can follow any responses to this entry through the RSS 2.0 feed. You can leave a response, or trackback from your own site.